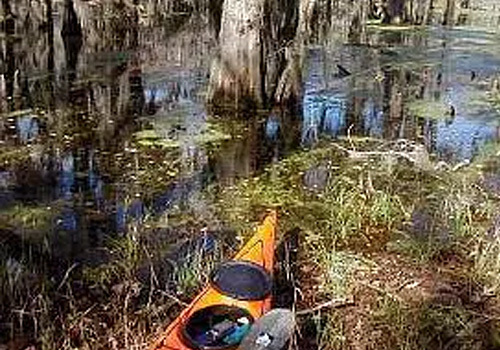 Several unique events take place on the Big Cypress Bayou that borders the town of Uncertain. 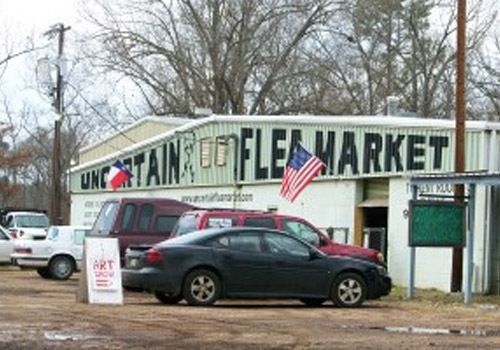 Visitors in Uncertain can view these activities from the banks of Caddo Lake. 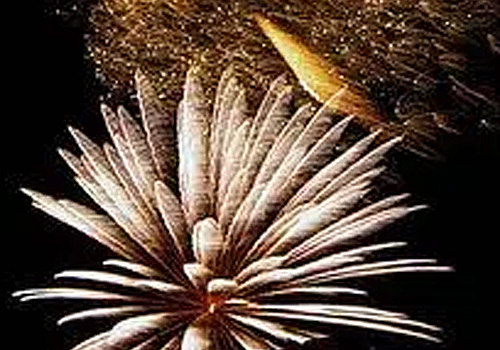 Christmas parade, New Years Fireworks, Earth Day Flotilla, July 4th Parade and Fireworks and many more. Check the event calendar for more information. 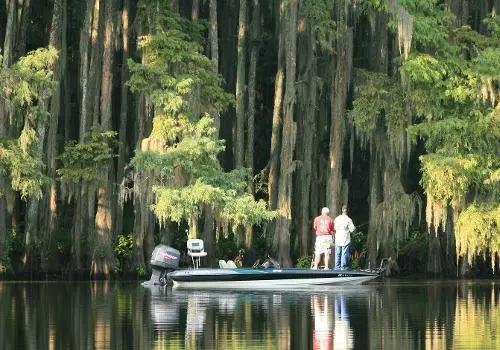 Anglers, from novice to professional, take advantage of opportunities to limit out on Caddo’s ninety-two species of fish in the most scenic of all Texas lakes. 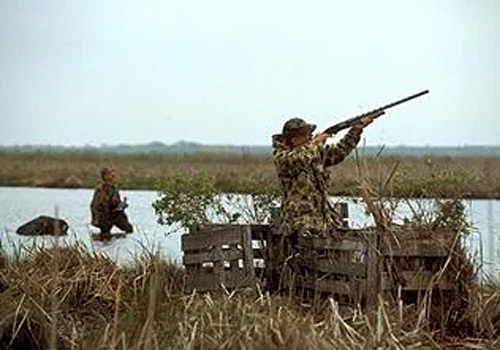 Duckblinds dot Caddo’s waters, hiding hunters ready to ambush seventeen species of migrating waterfowl that are purported to visit Caddo Lake annually. 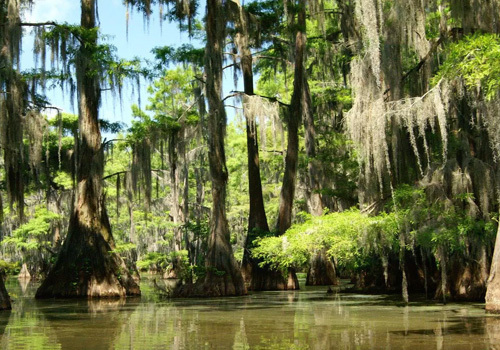 Caddo offers an amazing range of boating experiences, from open water to tiny backwaters. Enjoy the adventure! 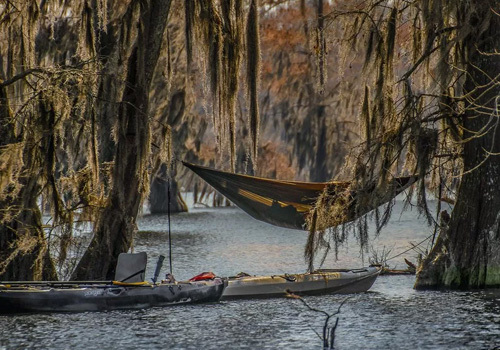 Soak in the solitude and beauty of Caddo Lake by paddling along designated Texas Paddling Trails that feature the flora and fauna of this unique environment. On the neotropical flyway, songbirds of great variety, forage the banks and treetops along this migration route. Bitterns, herons, egrets and woodstorks are common sights on Caddo Lake. Visit nearby Caddo Lake National Wildlife Refuge and on any given day and you can expect to see numerous resident and migratory bird species from over 216 recorded at the refuge and surrounding areas. 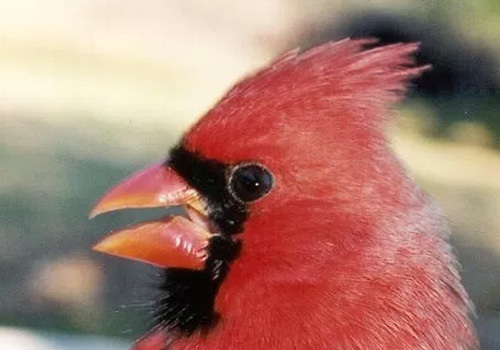 Refuge staff and The Caddo Friends Organization have improved bird sanctuary and habitat by planting native grasses and by constructing birdhouses, feeders, duck boxes, and bat houses and nurseries. There are many wildlife observation areas on the refuge for bird viewing and nature photography opportunities. 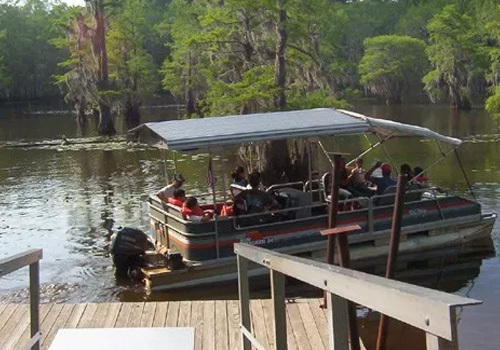 A variety of tour boats (steamboat, pontoon boats, mudboats) allow visitors to explore the meandering bayous and sloughs, giving guests to Caddo an intimate touch with the mysterious beauty that is Caddo Lake. Ready to do some shopping? Uncertain has plenty to choose from! Let your thoughts and dreams float on the water and take wing with the thousands of birds on Caddo Lake. Read a book, daydream, take a nap, enjoy this place. There is nowhere else like it. 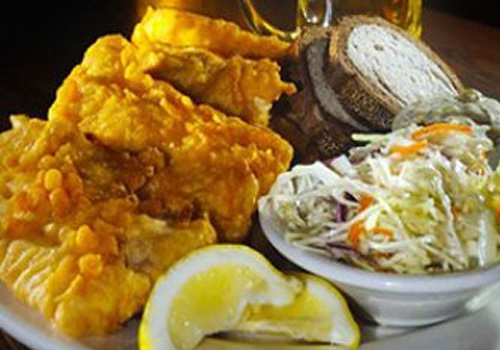 Savor a combination of down-home southern cooking, Louisiana fish, hearty Texas dishes, and local specialties. There is no reason to ever be hungry here!